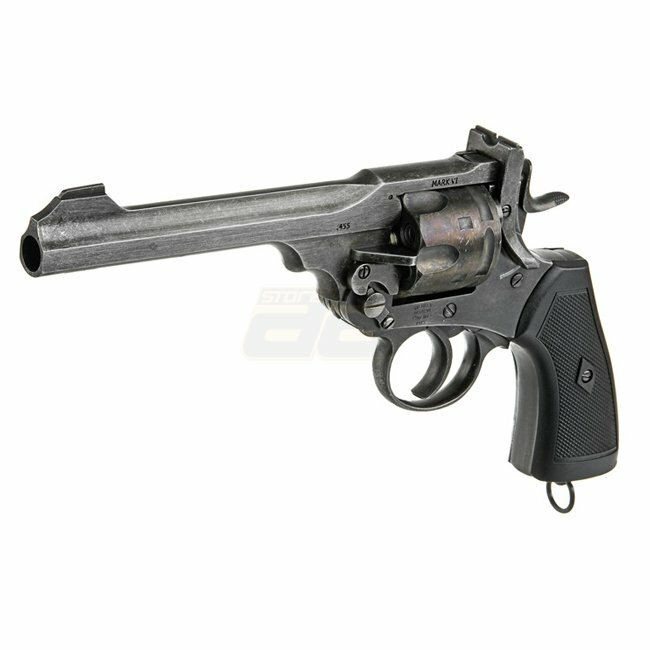 The Webley Revolver (also known as the Webley Break-Top Revolver or Webley Self-Extracting Revolver) was, in various marks, the standard issue service pistol for the armed forces of the United Kingdom, the British Empire, and the Commonwealth from 1887 until 1963. 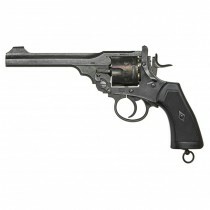 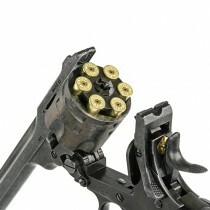 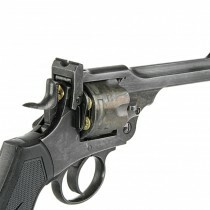 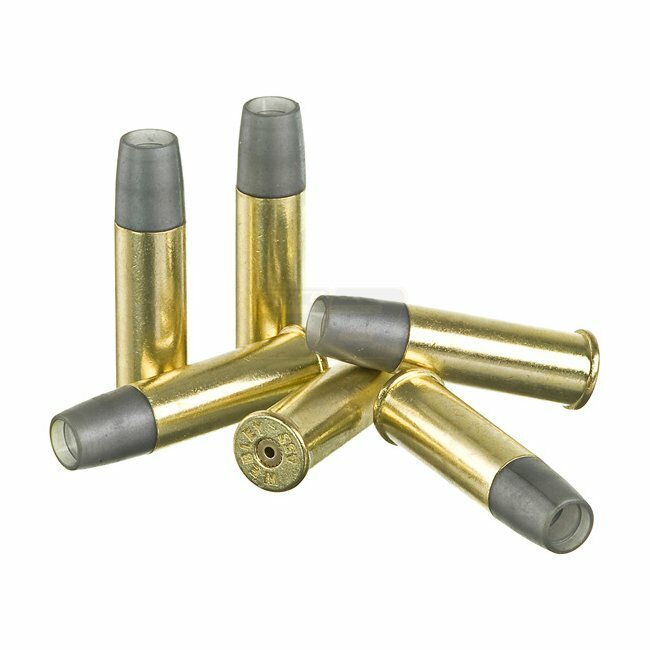 The Webley is a top-break revolver with automatic extraction. 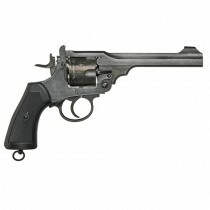 That is, breaking the revolver open for reloading also operates the extractor. This removes the spent cartridges from the cylinder. The Webley Mk I service revolver was adopted in 1887. 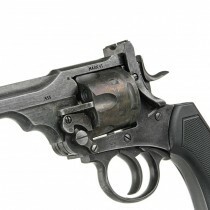 A later version, the Mk IV, rose to prominence during the Boer War of 1899–1902. 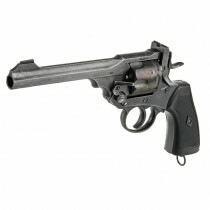 However, the Mk VI, introduced in 1915 during the First World War, is perhaps the best-known model.